Located in the heart of the former French Indochina, Laos is an incredible landlocked country and often described as “forgotten”! 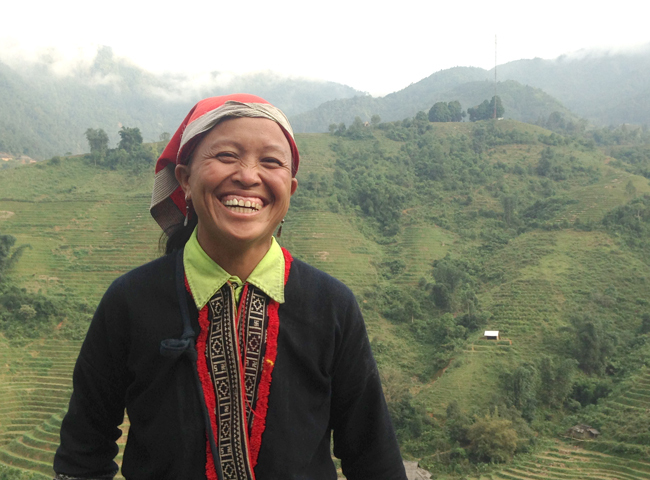 The country has emerged in recent years, travelers often refer to Laos as a long-lost destination in Southeast Asia. 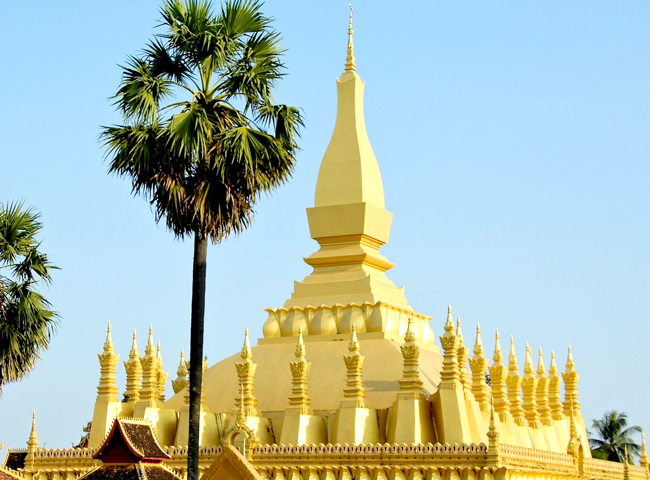 They find in Laos laid-back life style, buzzing day, long-held traditions, sparkling Buddhist temples, lush forests, rice fields and French colonial traces. Thinking of your next travel destination? Wherever your traveling soul may be hoping for, don’t wander too far without seeing the most talked about favorite places in Southeast Asia. 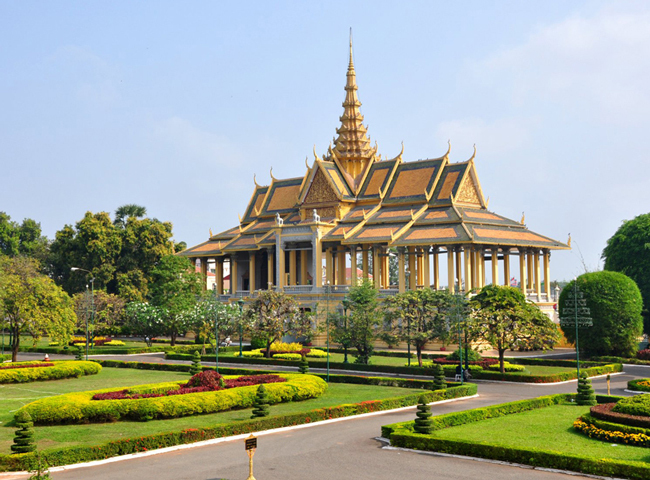 Take your choice of Vietnam, Laos or Cambodia and start customizing your private luxury itinerary. For each destination, we have put together the best places to see, nicest hotels to stay and the very top choices of things to do when you travel to this enchanting region. Travel to Indochina at the end of the calendar you will enjoy the cooler and drier weather, and it’s also the beginning of the most beautiful time of year to explore the legends and an array of Southeast Asian cultures. Especially, it’s easy to combine multiple countries into one travel package and consider Vietnam, Laos and Cambodia for your travel plan next year. Think of a vacation in Cambodia and Vietnam, when the only thing you need is white sandy beaches and great ocean views, look no further than these luxurious beach villas. 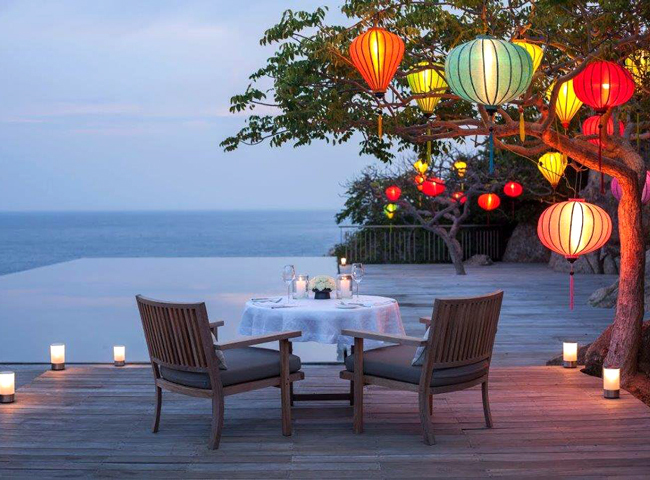 Seriously, the Alila Villas Koh Russey and the Six Senses Krabey Island in Cambodia, the Six Senses Ninh Van Bay and the Amanoi in Vietnam are the most luxurious beach villas in the region. The whole country is changing, and the friendly people with their wonderful cuisines are making Vietnam a real magnet that draws travelers from around the world. 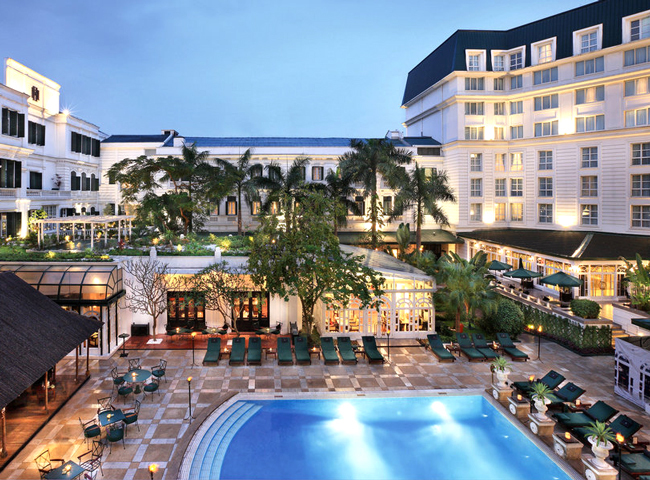 The very open of the Vietnamese government brings opportunities to everyone, and luxury vacations in this emerging destination have never been so enchanting. 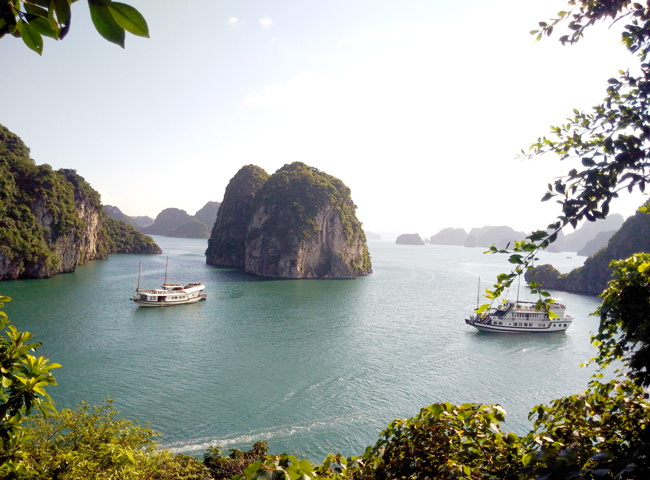 Just say the word “Vietnam” and my mind immediately conjures up images of rice paddy fields and limestone islands in Halong Bay. 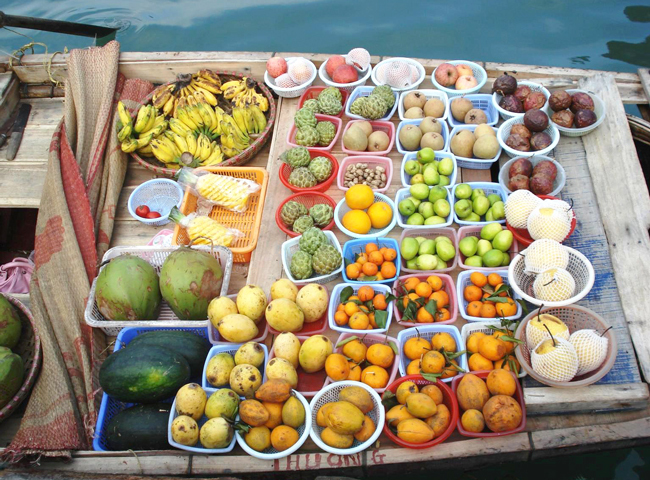 A recent four-day tour with Incense Travel, starting at the Noi Bai Airport and traveling through Hanoi and Halong Bay was far beyond any expectations I had. 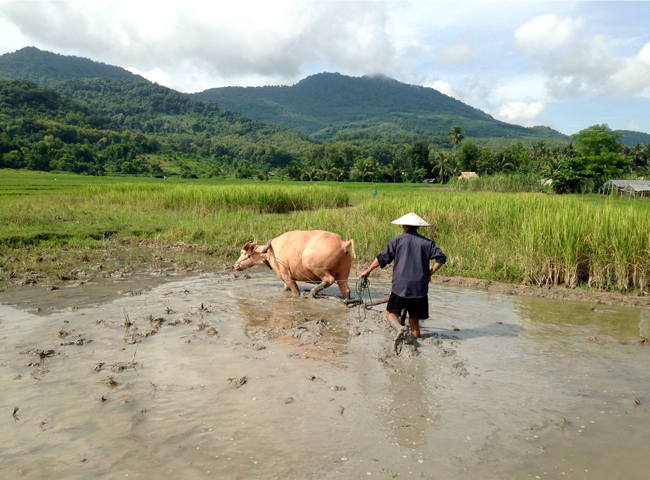 The wonderful nature and culture of Vietnam completely took my breath away. 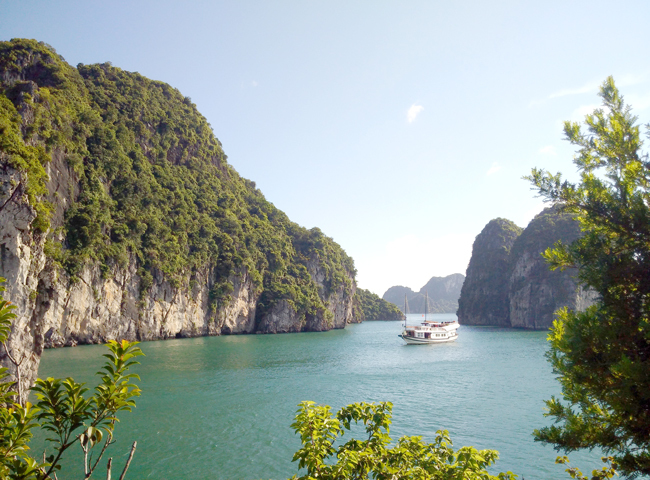 For years, I have been dreaming of seeing the Lan Ha Bay of Cat Ba National Park, which is just 3 hour-drive from the capital city of Hanoi. 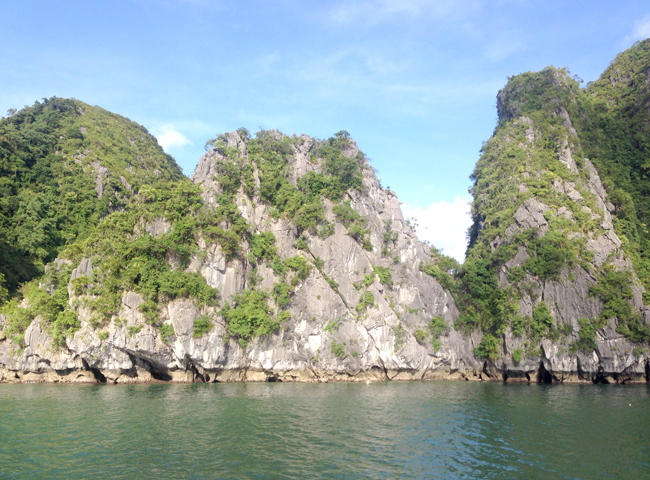 The real area for adventure and nature lovers, full of limestone islands and wildlife. On my bucket list was to see wildlife in the park, kayak through a dark cave to explore a lagoon that I have read about on a travel magazine at home. I finally had the chance to go, and it was an amazing experience with Incense Travel.